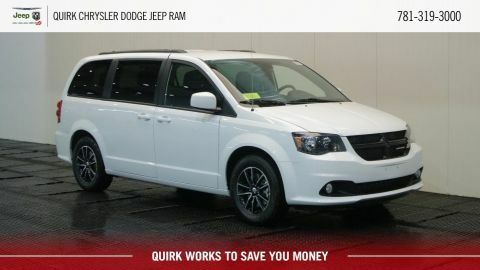 The redesigned new Dodge Grand Caravan is available at Quirk Chrysler Dodge Jeep Ram. 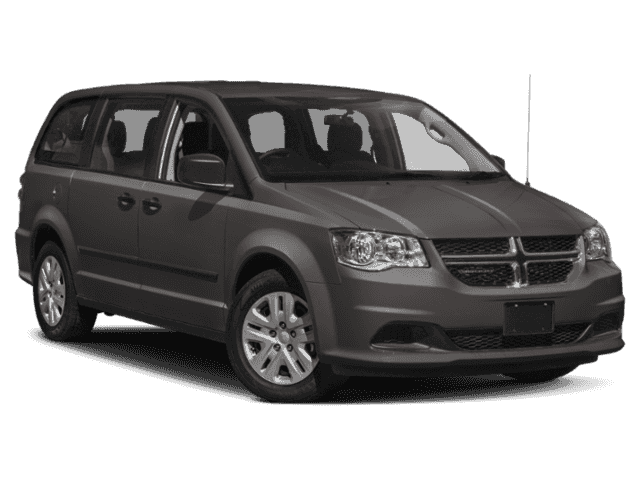 We have the largest inventory in the South Shore so you are guaranteed to find the perfect new Dodge Grand Caravan for you or your family. 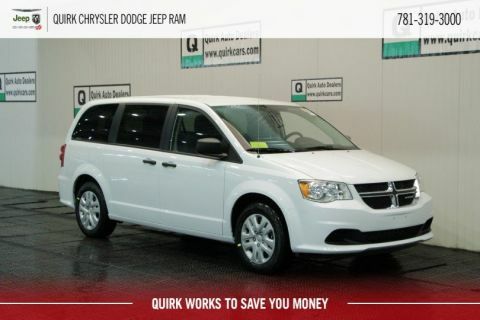 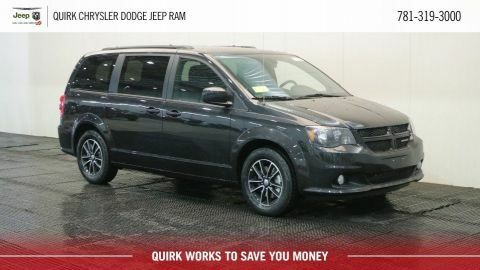 Quirk works to save you money so stop by today and drive home in your new Dodge Grand Caravan!